Looking for a Smile Makeover Cosmetic Dentist Near Me – Los Angeles, CA 90049 ? Your teeth, your face, and your personality are equal parts of what make your smile truly unique. Oral health plays a big role in ensuring that you are showing off the smile you deserve, as cavities or misaligned teeth can throw off your smile. 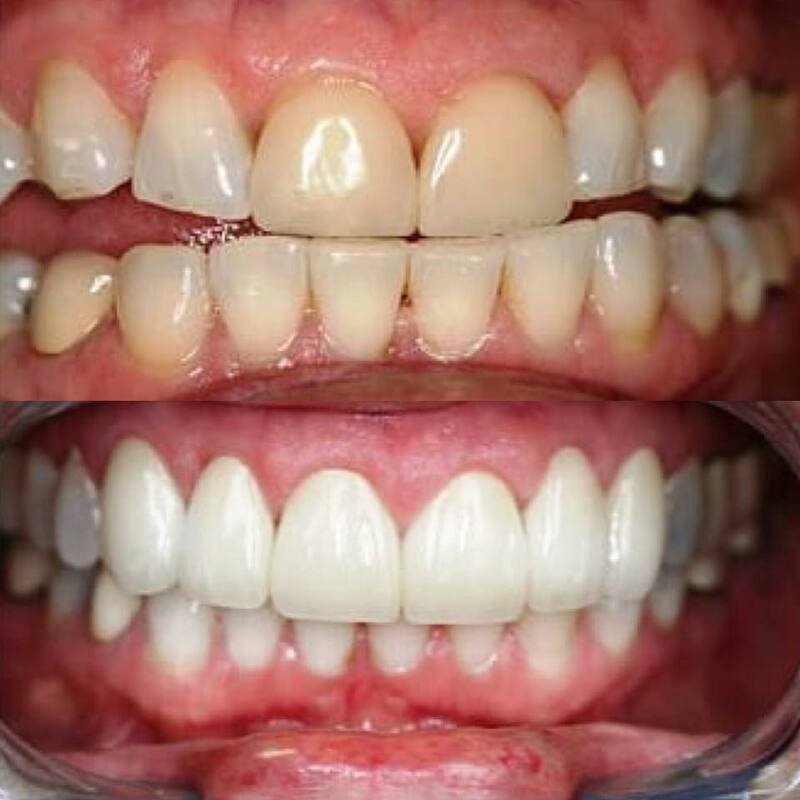 With growing advances in cosmetic dentistry, it’s easier than ever to obtain straight, healthy teeth that also radiate that red-carpet worthy white sheen. Dr. Haroun Rostami has performed many successful smile makeovers, and is here to help you achieve the smile you deserve. See How Your Cosmetic Dentist in Brentwood CA Can Help! 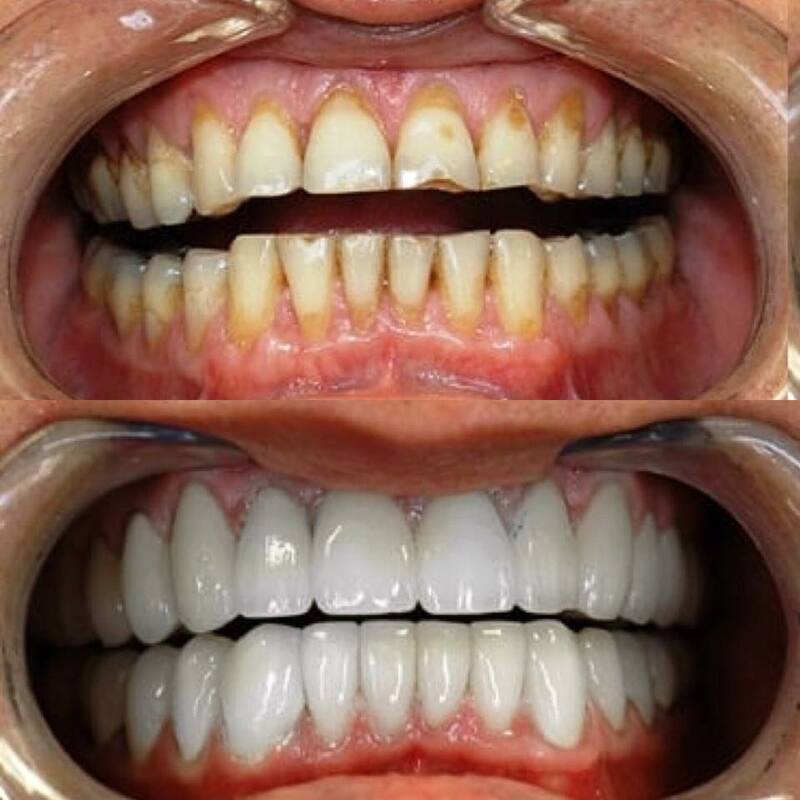 A 1-on-1 consultation with a Brentwood cosmetic dentist, Dr. Haroun Rostami, is a great opportunity to find out exactly how you could benefit from modern dentistry procedures and techniques designed to significantly enhance your smile.